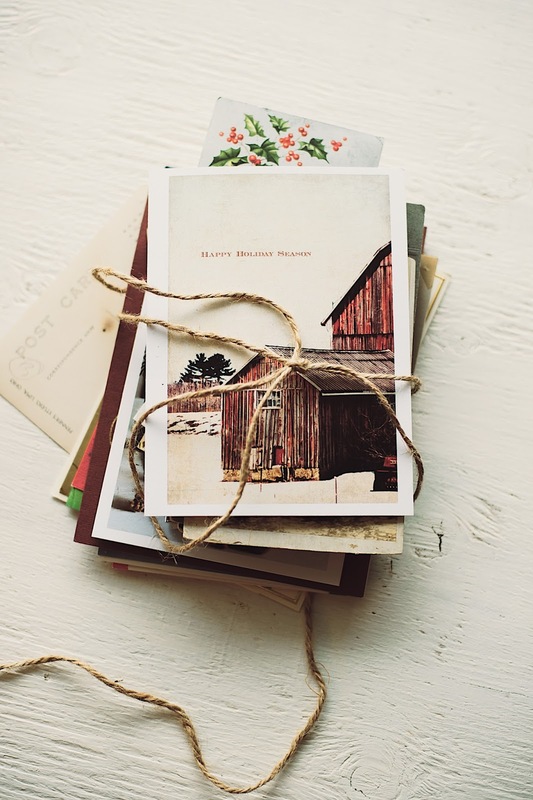 All of us at some point in our lives have experienced the joy of stumbling upon a vintage shoebox of old postcards, letters and notes. 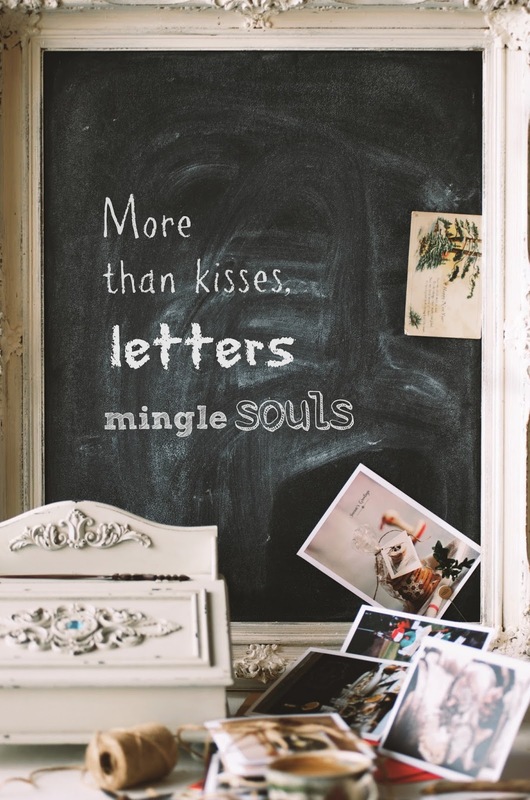 I don't think anyone can deny there is something magical and special going through a well-crafted handwritten message, salutation or love letter that instantly reveals the personality of the sender not only by his or her cursive script, mistakes, scrabbles, but also by his or her choice of words, choice of subject, choice of card. All of them - forgotten or unknown relatives, old friends and romantic souls - are like characters of a book, a novel, ready to be published and shared with the world. In fact, one of my all time favourite books is a lovely, heartwarming novel written as a series of letters, The Guernsey Literary and Potato Peel Pie Society by Mary Ann Shaffer and Annie Barrows. If you haven't read it yet, treat yourself to this book. "A good handwritten letter is a creative act, and not just because it is a visual and tactile pleasure. It is a deliberate act of exposure, and a form of vulnerability, because handwriting opens a window on the soul in a way that cyber communication can never do. You savor their arrival and later take care to place them in a box for safe keeping". After sharing my Holiday cards last Christmas here, on the blog, I received a lot of asking and suggestions to make them available for purchase online. So, the last couple of weeks, I have been finally working on putting together an Etsy shop where I can offer a selection of cards that feature my original photos. The shop is called SylviaSimpleLife, of course, and for now I am listing 36 different Holiday Cards printed in Canada. All images are carefully selected in order to convey a message of a simple and handmade Holiday season. They are blank on the inside as I wish it's going to encourage the sender to skip the generic Holiday greetings and hand write more personal and special sentiment to family, friends and perhaps strangers. 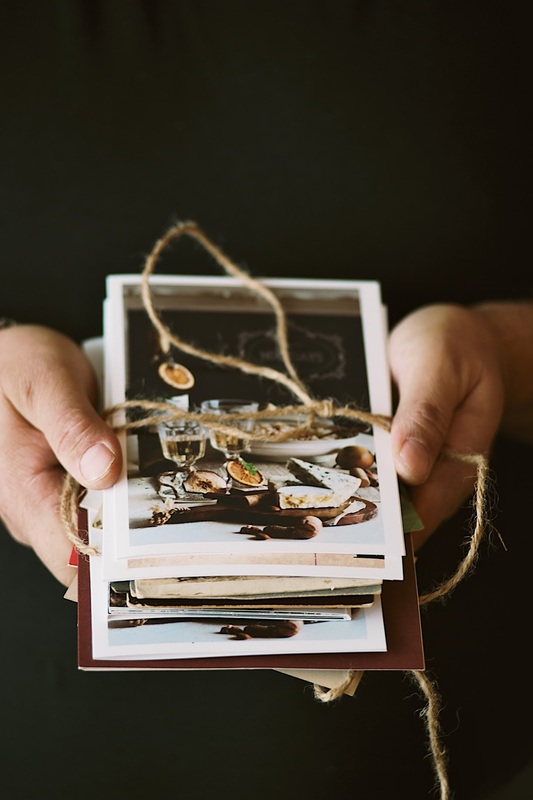 I am inviting you to celebrate with me as I am giving away a set of 5 cards of your choice. 1. 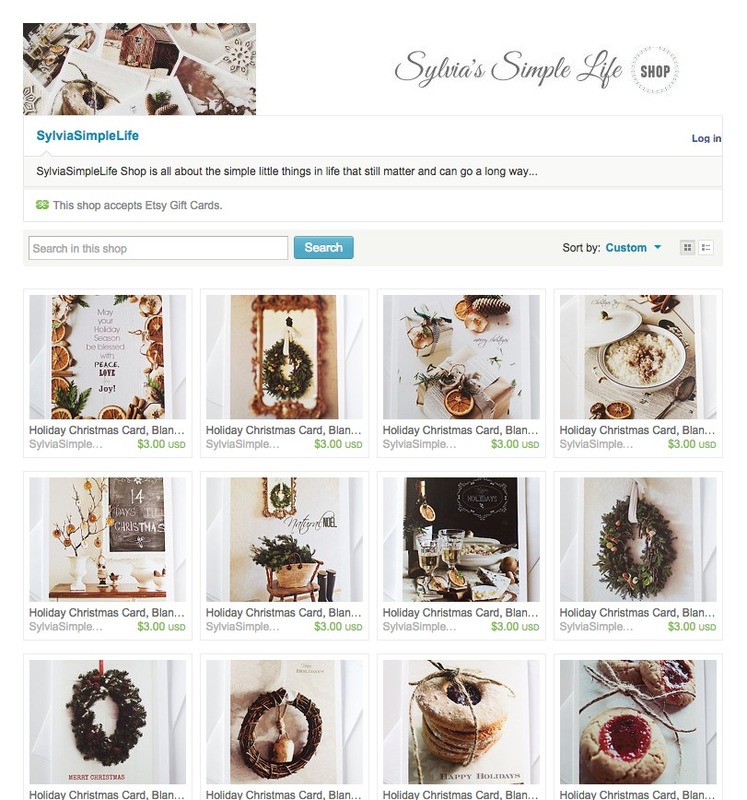 Visit SylviaSimpleLife Shop and click on the little heart on the top of the card you like. 2. You can also favourite SylviaSimpleLife Shop and share with me your favourite cards. Each card has a title which I have tried to keep short and simple. 3. You have more chances to win when you share my shop or this post on your social media (Facebook, Instagram, Twitter, Pinterst, etc.) and let me know in the comment section below. I sincerely hope you like the cards and choose them when you send a little handwritten joy someone's way this Holiday season. Thank you from the bottom of my heart for your support! With you all the way on this post! 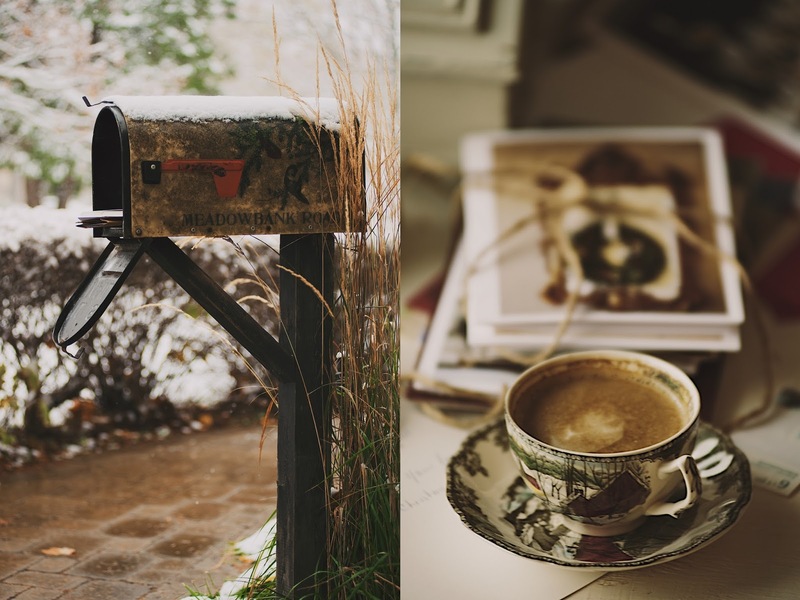 I did in fact post a letter I had written yesterday to a blogger who had said she loves to get real ones and although I do correspond by e-mail I also write letters occasionally since I know how different they are to receive - you can't slip an e-mail in a pocket to re-read later can you? I just discovered your amazing blog via Aiken House and Gardens. So happy to have found you. Is your giveaway also open to international readers? If so, please, enter my name. I'd so love to win a set of your gorgeous cards. I'm now off to visit your shop. Rita, thank you very much for your kind words. I am happy you like the cards. Of course, the giveaway is open worldwide. Thank you for asking; I've clarified that. Your cards look beautiful Sylvia! Like Anita I agree with you too on handwritten cards. It's such a joy to receive a beautiful card with a sweet message from a friend. Your cards and your new shop are gprgeous, as is all that you do! I liked and shared around here and there...I am sure you will do so well with them! I think this is a wonderful way to share your beautiful photography with the world! I will be sure to follow the notes to be entered in the giveaway~thank you. I'll also post about it and your blog and shop. Just because I think readers will fall in love as I have! I try to do handwritten cards, my own handwriting is terrible and hard to read! lol! But as you say, it's individual and shows our personality (in so many words). 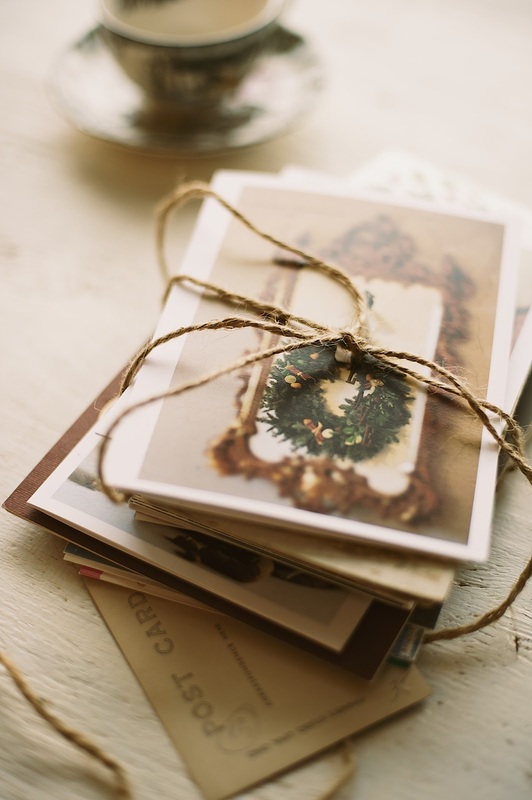 When I get a handwritten note, letter or invitation, it gets taped up for all to see! Beautiful Sylvia! Good morning! I just saw that you visited me, and thank you SO MUCH! I have missed your lovely companionship so much! I so know how busy days don't allow for regular posting. I am now down to posting once a month because I want to stay connected, but school is just too demanding. OH! I forgot to say that I'd like to enter your giveaway! How could I not want a chance to have your own photography in a collection? Please put me down! I love your photos and I am so happy that finally you are offering us the awesome opportunity to buy them as cards! They look wonderful as expected since your photos are always beautiful. I have liked favorite your Etsy boutique which was quite hard to do since everything your offering is so awesome! Wishing you great success as a fellow Etsy entrepreneur myself under the name "créationmam'zelles". Поздравления за креативността! Желая успех! First of all, I would like to thank you so much for stopping by to see me, faithful friend and sister! :) We are down to one computer here, and it is very difficult to adhere to a regular blogging schedule...I think of you often. As for this gorgeous post...you know, Anita and I were just corresponding regarding this very thing. 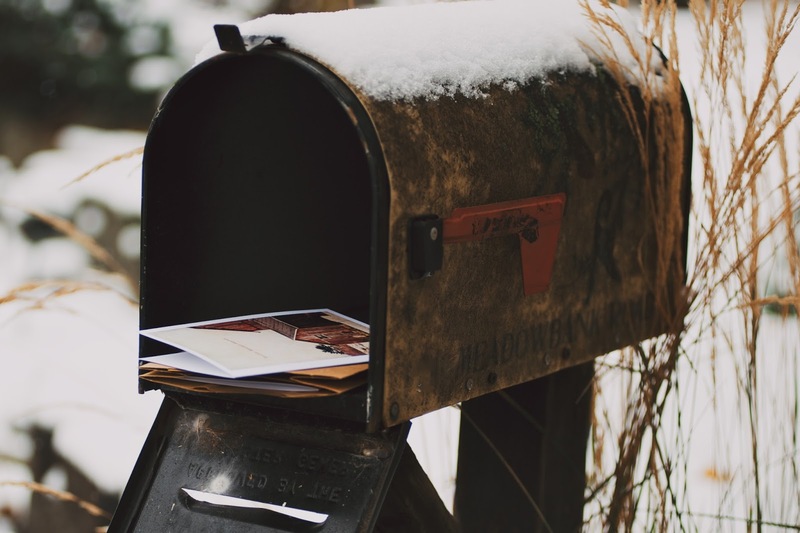 How comminication is becoming less personal, etc., and the magic of sending and receiving hand-written letters and cards. Vulnerability,humanity, and soul magic become the missing pieces...efficiency taking their place. I, too, write out all of my holiday cards as well as (most) thank you's. I don't even have my birthday up on FB because I don't want a wave of impersonal messages. I am so grateful for artists and souls like you and Anita who understand the value and importance of this increasingly lost art. Finally, it is SO thrilling to see that your photography will be shared with the world in this way, dear one! You are a phenomenal talent, and I congratulate you on this new adventure...may you have tremedous success! I will do a blog post to share...oh, so good! You do not need to enter me in the drawing (although it is so very kind and generous for you to do this)...I will be shopping at your Etsy store....can't wait! Thank you for coming to visit me today. We are preparing our holiday meal which will be simple, but that is OK...and filling in the emptiness with gratitude really is the way to go about it. Thank GOD for the voids and the areas that need reparation, healing, understanding, or else we wouldn't appreciate the goodness that is accorded to us.